Spring is all about flowers and embracing your girly side! 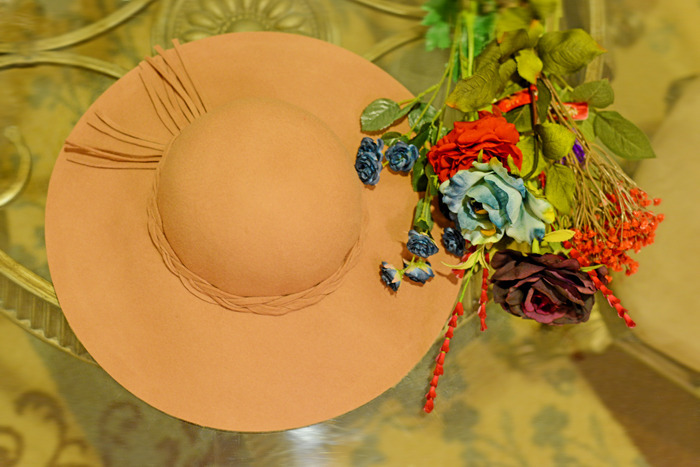 Here is a floral hat project that is quick and easy to do! Enjoy!! 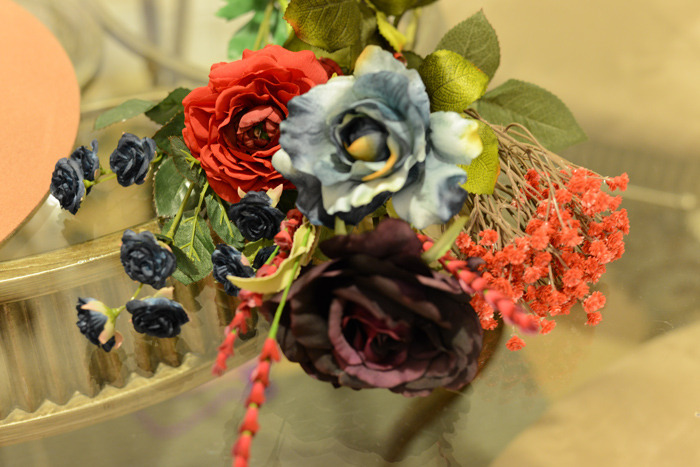 Step 1: You will need is a pair of scissors, a pretty floppy hat (c/o) Wasteland, an assortment of artificial flowers, Flora Bond glue or a glue gun. 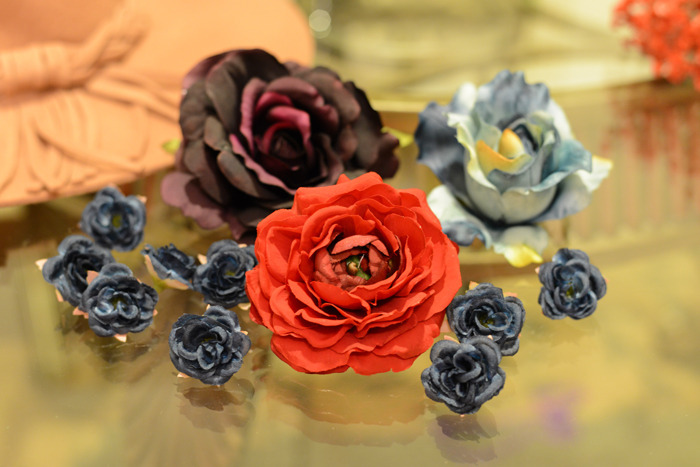 Step 2: Make sure you have a variety of flowers in different sizes and colors. Step 3: Take a pair of scissors and trim all the stems off. Step 4: For this project, I used Flora Bond to adhere all the flowers. 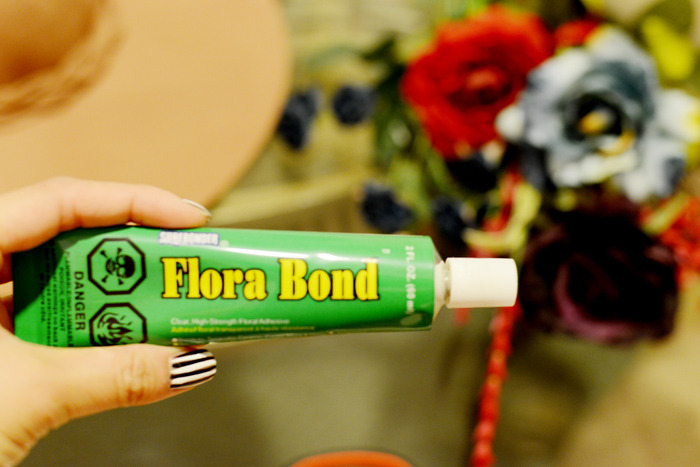 If you are unable to find this product in the craft store, you can use a glue gun instead. Of course, you can use as much flowers to your liking! Step 5: Place the hat in a dry, cool area. 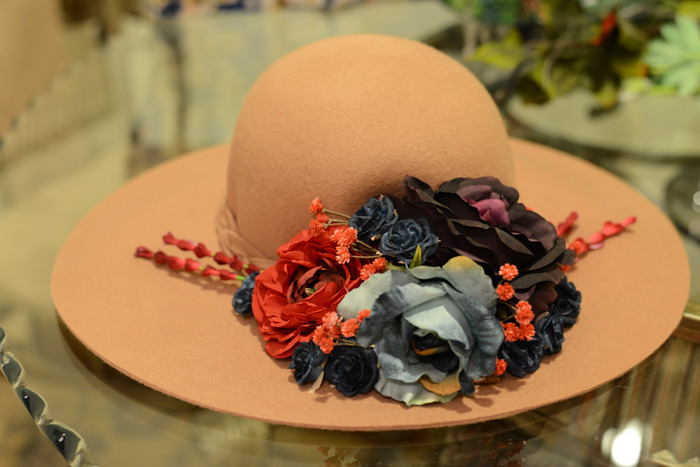 Your hat should be ready to wear within a few days. Have fun with this DIY and please credit my blog, Behind the Seams! I am giving away a brand new Wasteland floppy hat to one of my readers! 1) Follow @BTSgrl and @ShopWasteland on Instagram. 2) Comment with your email address on this post or on my Instagram photo! Contest expires March 18th, 2013.